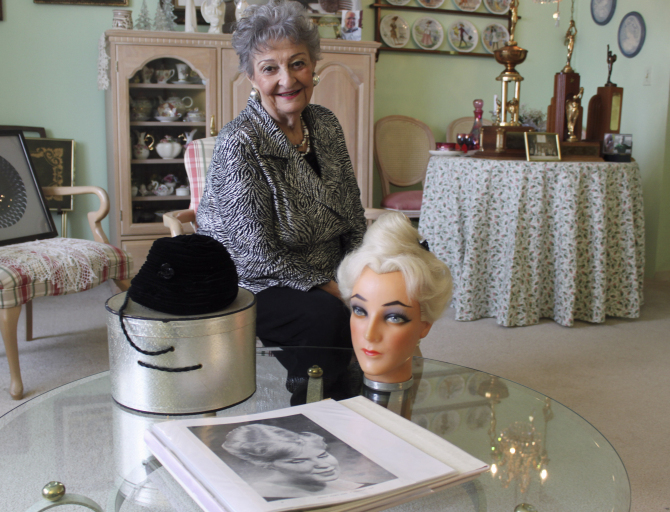 I recently read the obituary of Margaret Vinci Heldt, the creator of the infamous Beehive hairdo. I love to commemorate the trail blazers of the Hairdressing profession. 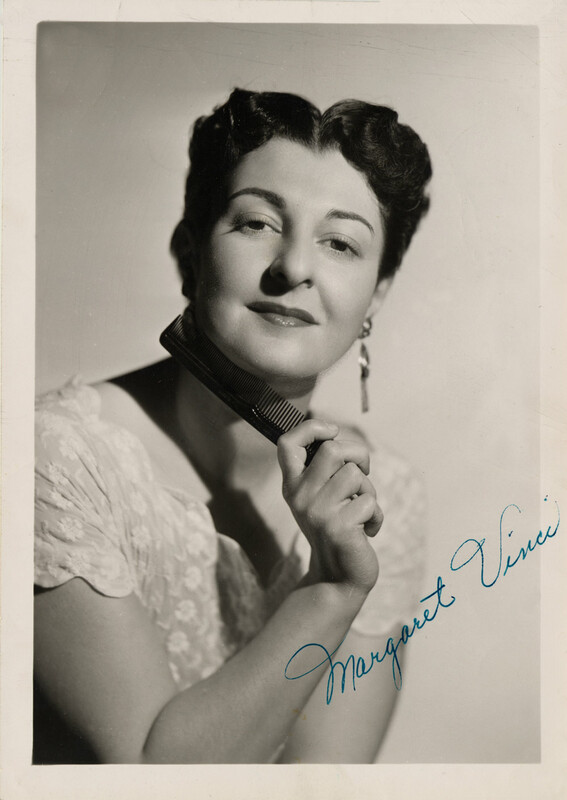 Margaret Vinci Heldt had been a salon owner when she won the National Coiffure Championship in 1954. The editors of Modern Beauty Shop Magazine asked Margaret if she would create a new hairdo for the up and coming season. While trying to be inspired in creating her new trend, Margaret Vinci Heldt spotted a hat of hers and got the inspiration she was looking for. 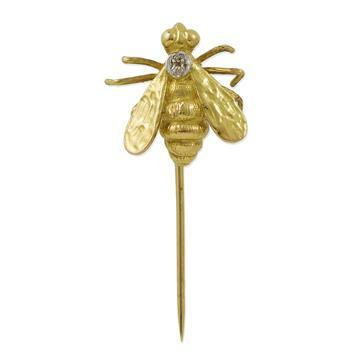 Working on her mannequin, she teased and lacquered an updo in the shape of her hat and for an extra adornment she added a stick pin she had of a bee. 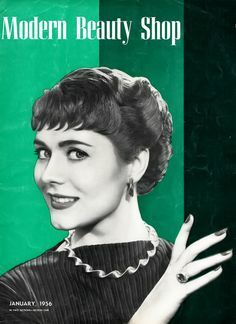 When a reporter saw the final hairdo, he told Margaret that the hairdo reminded him of a beehive and asked if she minded if he called her new creation that. The beehive today is still popular and worn by many celebrities. Later the beehive was also called the B-52 because of the resemblance in silhouette to the conical nose of the Boeing B-52 bomber airplane. Margaret was one of the Cosmetology icons that deserve the remembrance and respect that she worked so hard for throughout her career.